The digital arm of Endemol Shine and Sports Illustrated have launched Capturing Everest, an immersive VR and 360-video showing an ascent of the mountain. Capturing Everest is available on Life VR, the VR platform of Sports Illustrated publisher Time Inc, and the 360 videos on the Sports Illustrated website. As well as the four-part VR offering there is an augmented reality component to the project whereby Sports Illustrated readers can scan images in the magazine and activate multimedia content. The series was shot on location over two months last spring. 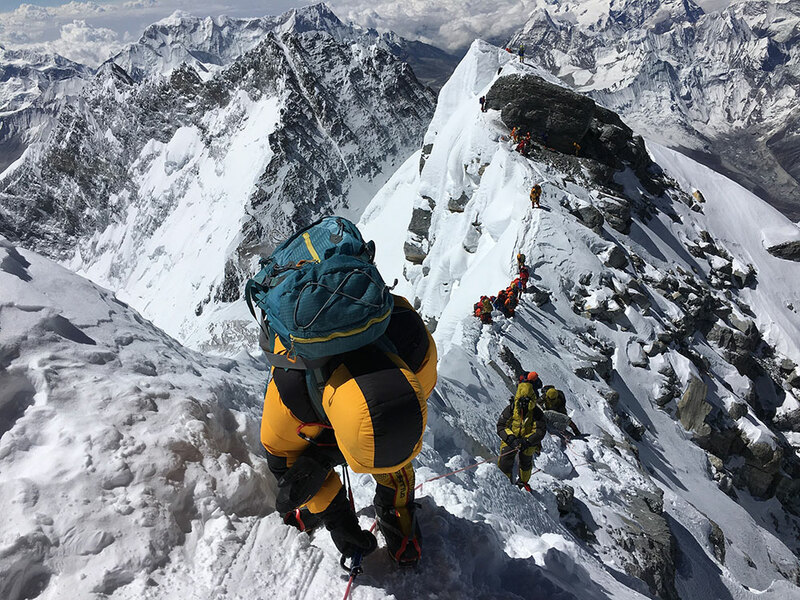 “We are thrilled that Capturing Everest is getting this amazing launch platform thanks to our partners at Sports Illustrated and LIFE VR,” said Bonnie Pan, president, Endemol Shine Beyond USA. RYOT Lab is behind the AR piece of Capturing Everest.